Looks good. Gesture support. Supports Alexa. But speaking of Alexa, the thing I hate most has to do with that. 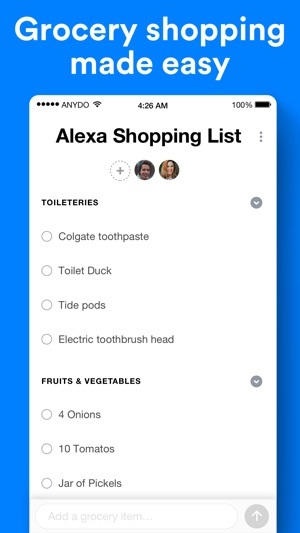 Alexa adds it’s own grocery list (for example) which it will only add things to that. But any do ALSO adds its own smart list. The trouble is, it’s clutters, because you then have two. And even when you delete Any do’s smart grocery list, it won’t take the hint, and it just recreates it again. 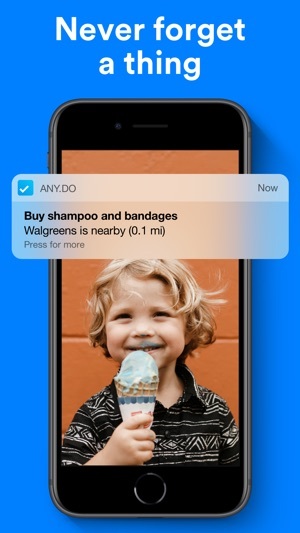 So I’m stuck in delete-smart-list, restart-phone/app, find smart-list-recreated purgatory! And I’m this close to deleting. A large reason I love the is the clean and uncluttered look. But this bug that’s probably intentional as a smart feature is properly doing my head in. 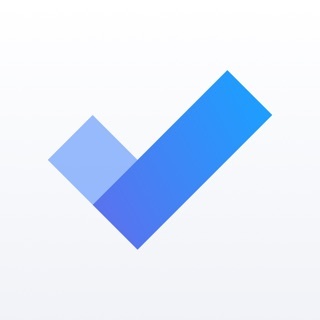 Excellent app. 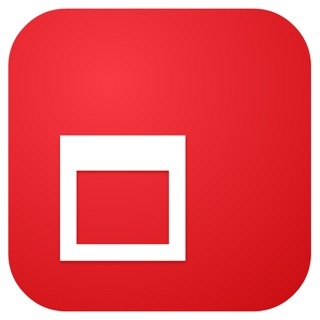 I only started using the app and can see this app is different league to any other app I tried to help me organise my life and work (and there was at least 30 I tried over last 6 months). What I like about is that there is option to synchronise your existing tasks lists with this one (and this is available with free version). 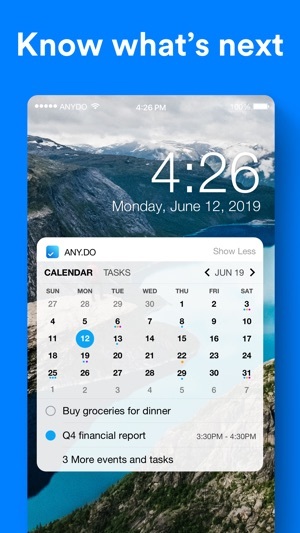 Once you synchronise your tasks the app goes through them one by one asking you whether or not you wish to personalise it. Excellent, easy to use and with extended help and support available at one click. 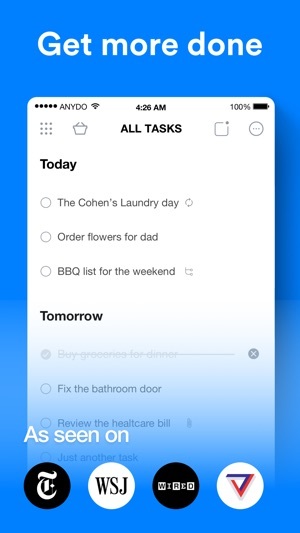 Slick design, simple to use when actually making a reminder but for me I’d rather have my completed tasks moved to a ‘completed to do list’ section instead of having to cross it off and it still being there on the main page. Also, I think an option to have the reminder repeat itself rather than just one reminder alert. Should be an option to have the alert repeat itself like every 5 minutes until you physically check it off. Other than that it’s not bad. Please look into this feature as i feel it would complete the app for me!